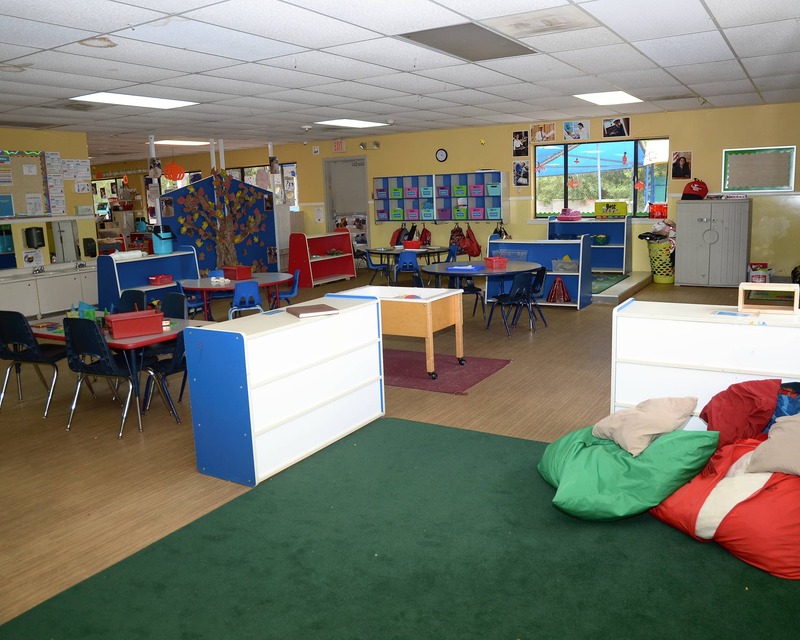 Welcome to La Petite Academy in Tucson, AZ! My name is Dee and I am the director. I have my Childhood Development Associates credential and 15 years of experience as a teacher and manager. 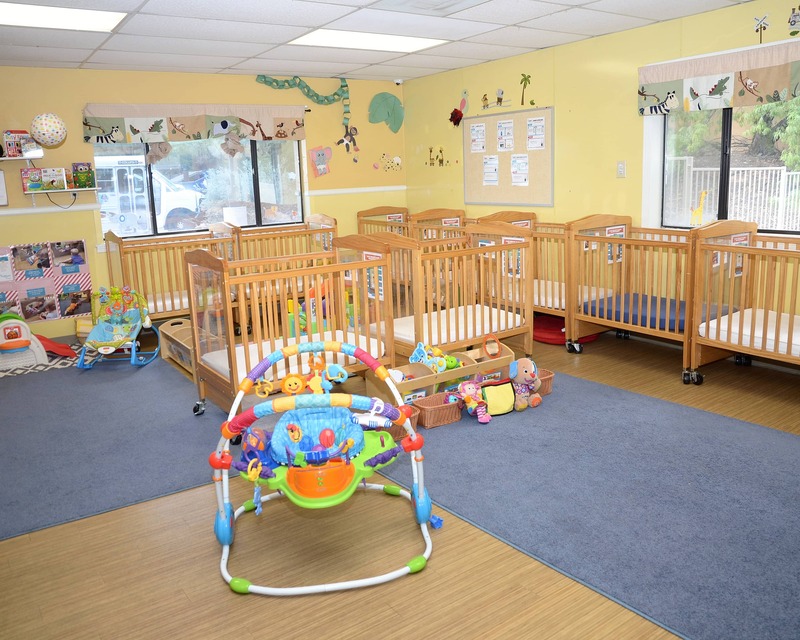 In addition to superior local Infant Care, our Preschool and Before- and After-School programs offer the best early education in the community. 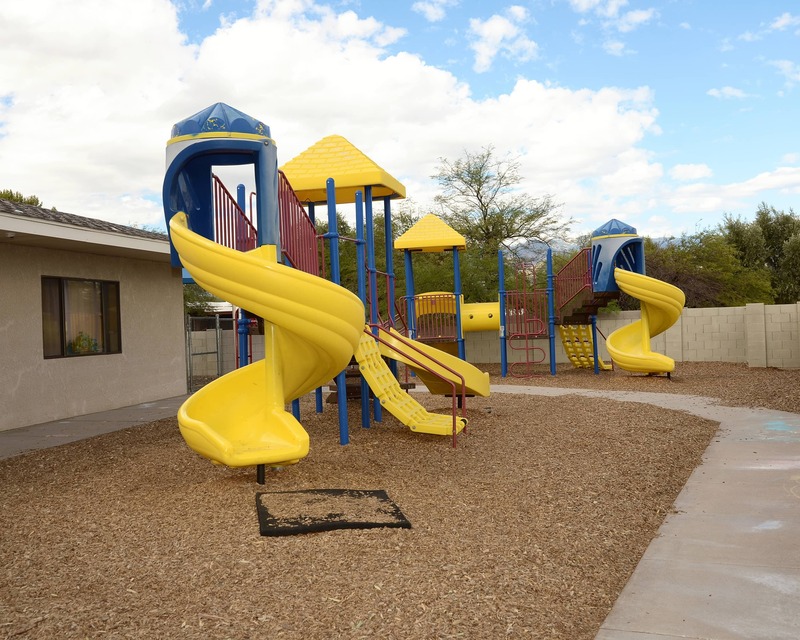 We transport to and from Anna Henry Elementary, Bloom Elementary, Tucson Country Day School, Desert Springs and Academy of Tucson. 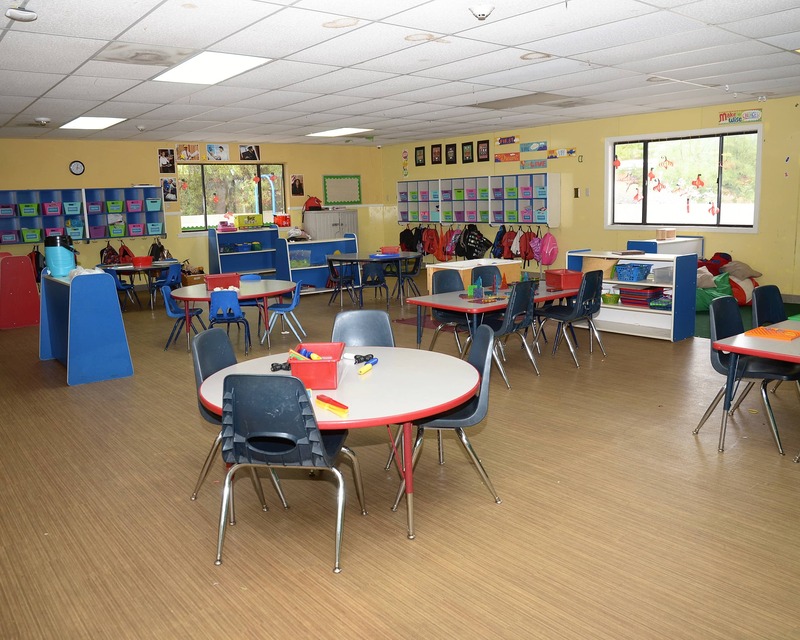 Our school is nationally accredited through NECPA and participates in the Quality First program. We ensure safety by checking IDs and providing a pin number for each enrolled family to use to enter the building. We plan a lot of events for everyone to participate in and I work hard to ensure that our families meet each other and develop strong relationships. Majority of our teachers have more than five years of teaching experience, including two who have been with La Petite for almost 20 years. Teachers receive monthly training as well as ongoing training provided by the state. The entire staff is also certified in CPR and first aid. 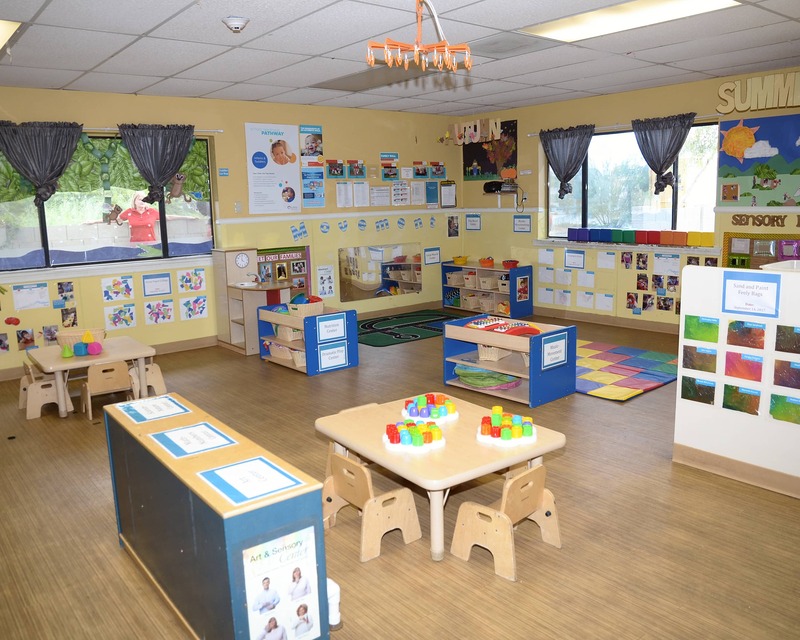 Schedule a tour of our fantastic La Petite Academy educational daycare in Tucson, AZ, today! My partner and I both LOVE the teachers, atmosphere and other parents at this school. I have recommended this school to anyone I have came in contact with that’s just moved here or are expecting children. Love this school great staff and director!! Very good school. My kids love going and all the teachers too! We have been very impressed with La Petite! The communication is amazing! And I LOVE the pics and texts we get throughout the day! It took a couple weeks for my daughter to be comfortable there at drop off, but now she hugs me, waves, and blows me kisses and I know thats because the staff has made it so she can feel safe and cared for! Nothing is more important than that to parents! 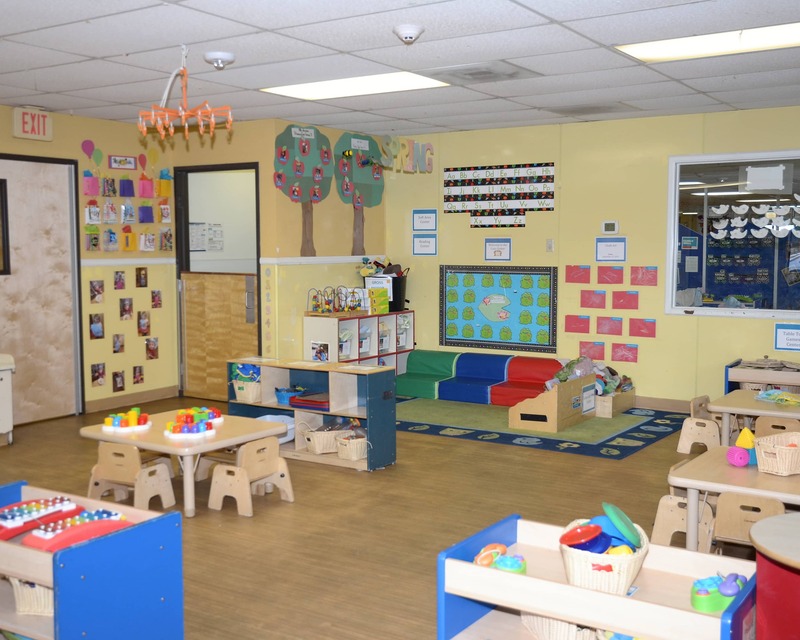 I have been the Director at the La Petite Academy for 12 years and I have 16 years of experience. 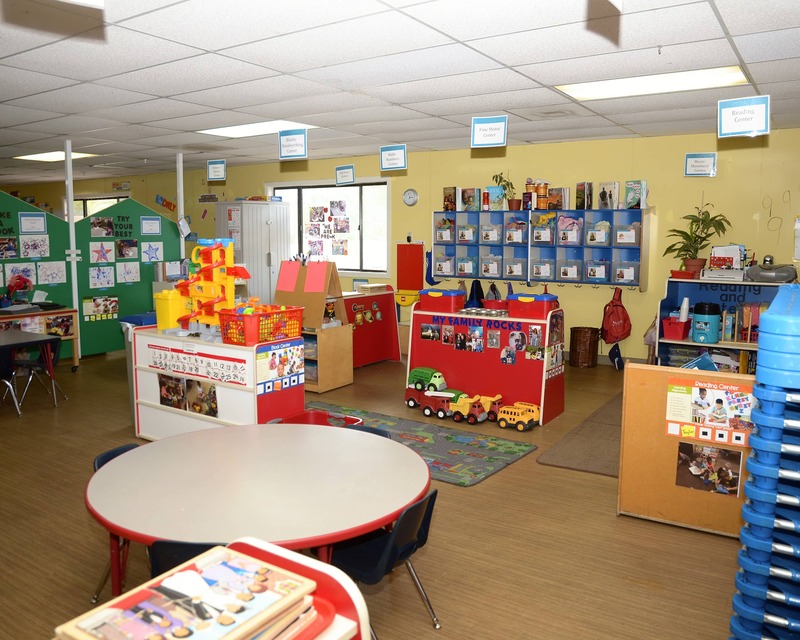 I have worked as a teacher in infants all the way up to school age, as well as in every position in management. Knowing that I make a difference in the children's lives gives me joy! I began my journey with the company just before finishing up my degree at the U of A over three years ago. I started out as a Pre-K teacher and moved to the administration team. Children truly are my passion, and I strive every day to make a difference in their lives! 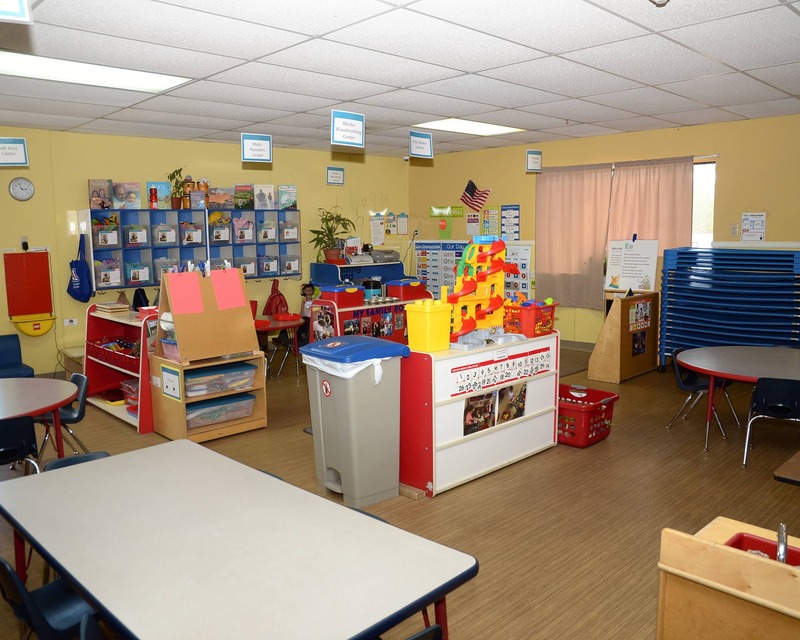 I began working for the company seven years ago as a Preschool teacher. I am currently the Preschool teacher here, as well as the team lead, and I love every moment of it. I very much enjoy watching all the kids here learn and grow!